Nothing’s been the same since The Avengers. The DFPP team saw things… repeatedly, and then they waited. Wide eyed and dreaming. 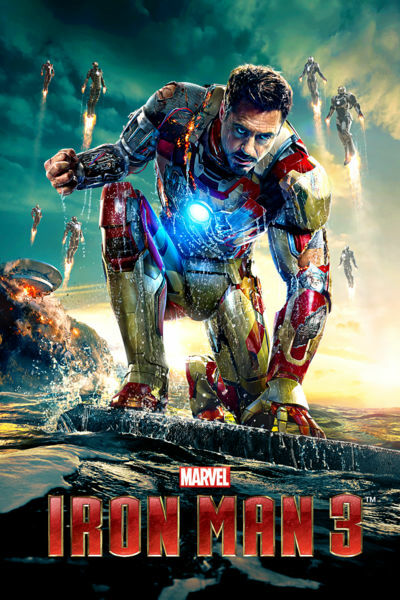 Waiting for the return of Tony Stark and his armored flying machines in the 2013 action adventure Iron Man 3. 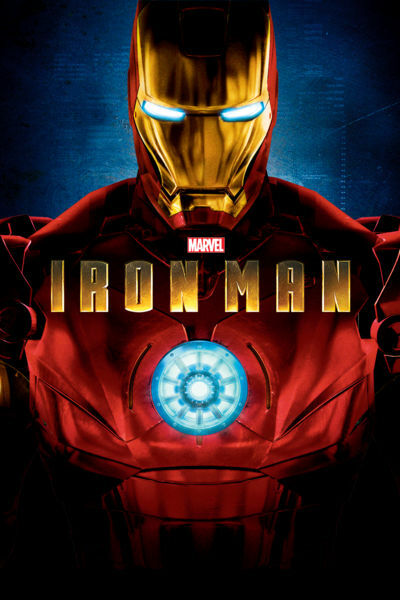 This week the DFPP team gets their geek on as they check out the life of Tony Stark, a man who can prove that he does indeed have a heart in the Marvel Studios movies Iron Man (2008) and Iron Man 2 (2010).